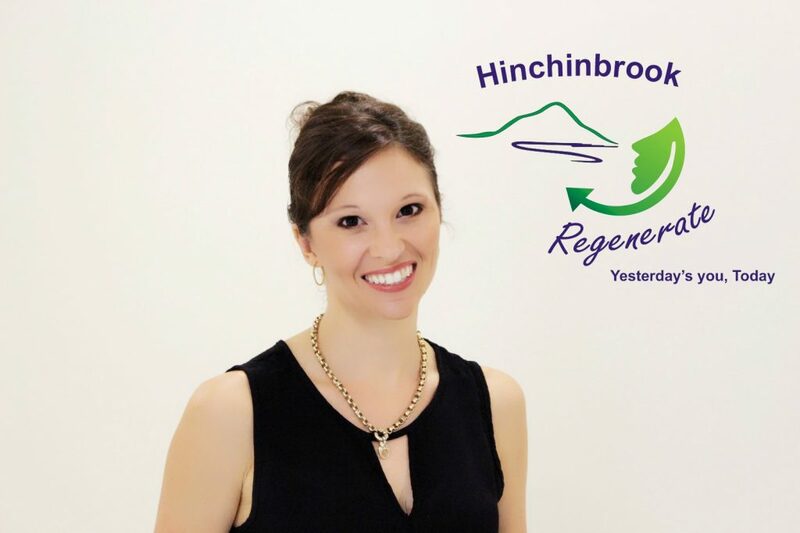 Hinchinbrook Health Care is extending our service into the world of Cosmetic Medicine with Hinchinbrook Regenerate. 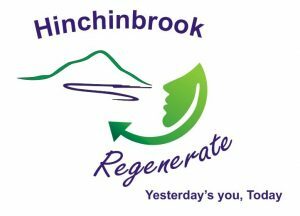 Hinchinbrook Regenerate, aims at delivering ‘Yesterday’s you, Today’. Dr Rebecca Elliott has been working in Ingham since 2007. During this time she has developed a reputation of excellence in quality health care service for our community. 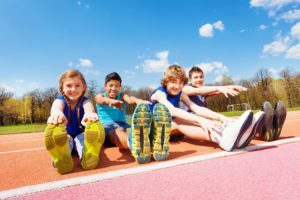 Rebecca has an interest in health and fitness and has undergone training in the area of Cosmetic Medicine. Dr Rebecca Elliott will be able to perform a full facial assessment and discuss a treatment protocol with you depending on your needs and budget. Rebecca works alongside a trained laser therapist to deliver the best cosmetic result for you. 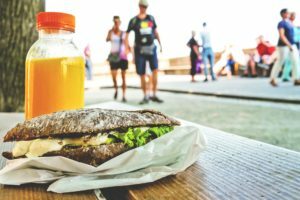 Enter through our HHC Consulting section which has a separate entry and waiting room to our main practice thus ensuring your privacy. Different injectable products are used in the face to create a more youthful appearance. Please click on the following links for further information. Is a safe and effective treatment for pustular and papular acne that can result in a 75% improvement over a treatment period.